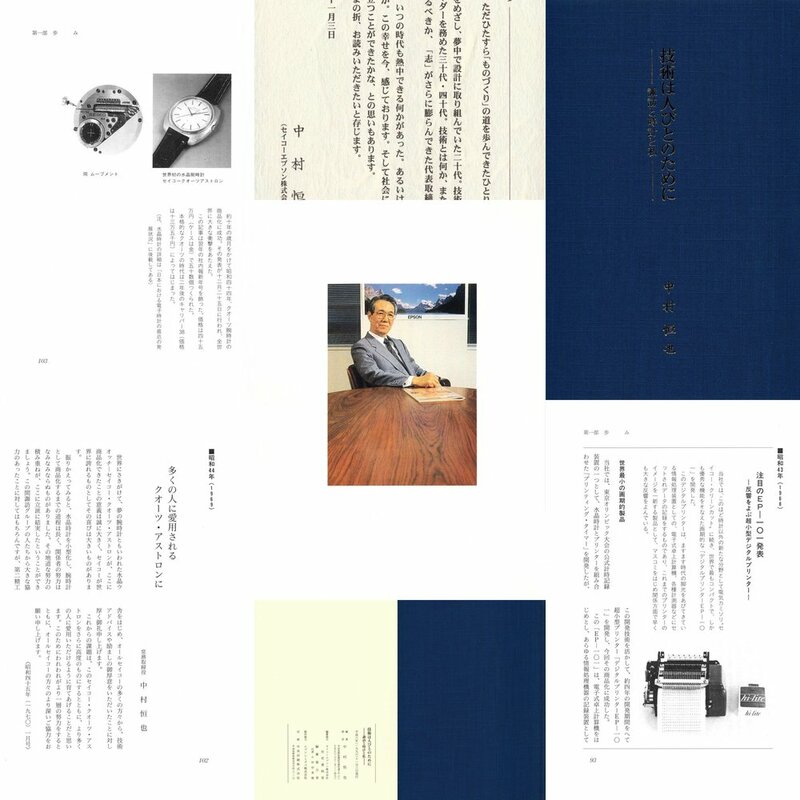 Seiko released dedicated catalogs for their Special Luxury models in the early 1970’s. 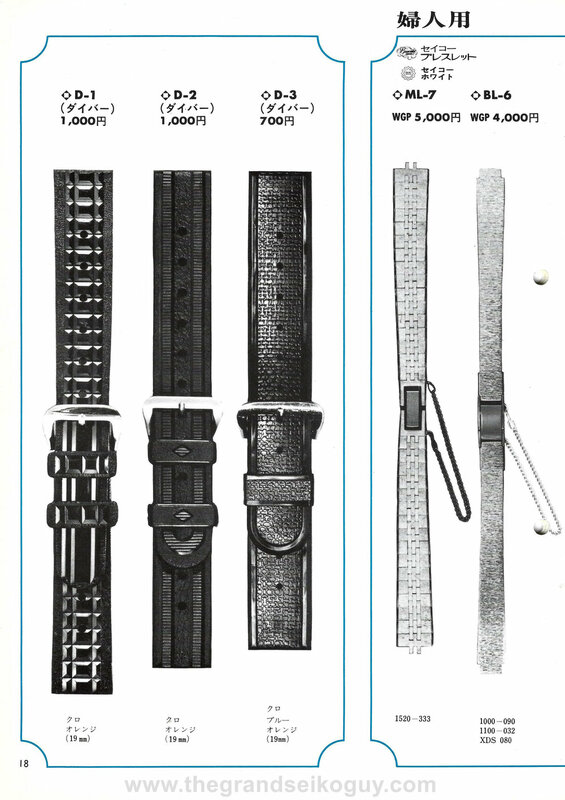 These catalogs contained their high end models that featured precious metal cases as well as unique jewellery designs. 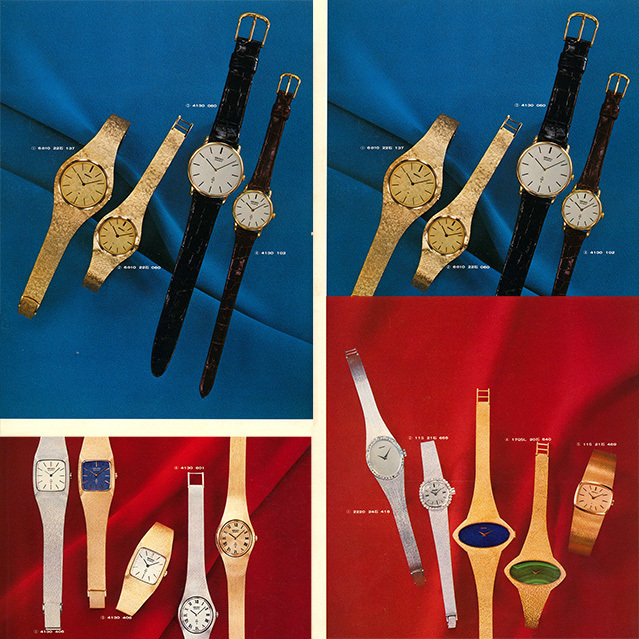 I recently acquired a copy of the 1973 catalog and have some images fromthe catalog as well as a scan of the full catalog available for download.